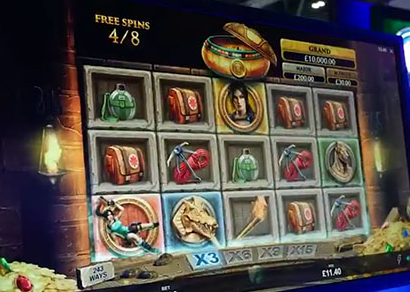 Celebrating the 15th anniversary of their partnership with Square Enix for the Lara Croft brand, Microgaming have announced the release of a third addition to the branded online slot game titled Lara Croft: Temples and Tombs slots. 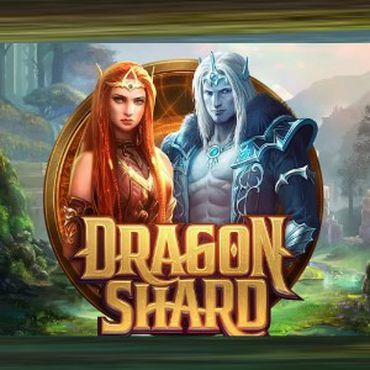 Triple Edge Studios, an independent studio that is providing innovative, high-quality content exclusively for Microgaming is developing the slot which is set to be released in May 2019. Keep reading to find out more! 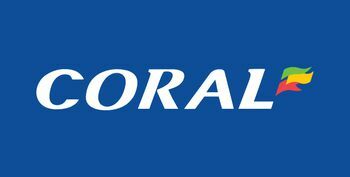 The collaboration between Microgaming and Square Enix is considered to be the industry’s longest-running branded partnership and began with the launch of the first ever licensed branded slot game – Lara Croft: Tomb Raider in 2004. 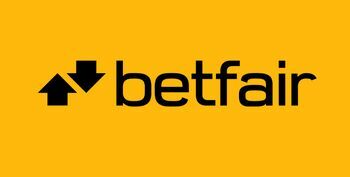 It is a five-reel, 15-payline video slot with prowling tigers, puzzling mechanisms, golden idols and Lara Croft herself as the main character. 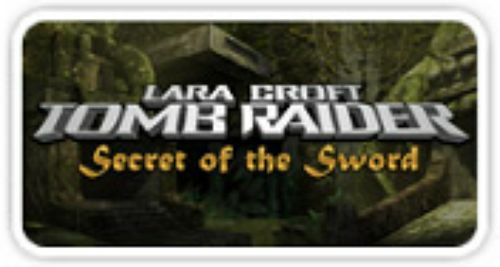 Following the immense success of the first collaboration, Microgaming developed a sequel in 2008 titled Tomb Raider: Secret of the Sword, which sent players on an exhilarating slot escapade to find fragments of a legendary sword. The sequel comes with five reels and 30 paylines. It was released in 2008 and includes lots of interesting bonus features such as Super Mode, Global Adventure Bonus and Hidden Treasures. The third addition, Lara Croft: Temples and Tombs slots will once again feature the brave heroine, inviting players to join her on a new quest unearthing ancient trails and rewarding discoveries. 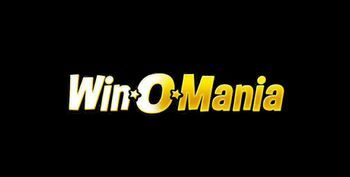 From the sneak-peak of the slot, we’ve managed to spot that it will have five reels, three rows and 243 ways to win. We’ve also managed to see Lara herself as a symbol on the reels, alongside some artefacts, bags, flasks, torches and climbing equipment. The reels are set on a wall of perhaps some temple, with piles of gold and jewels on both sides of the screen. Below them, there are tiles with multipliers on them, but we’ll have to wait for the game to be released to see what their role is. 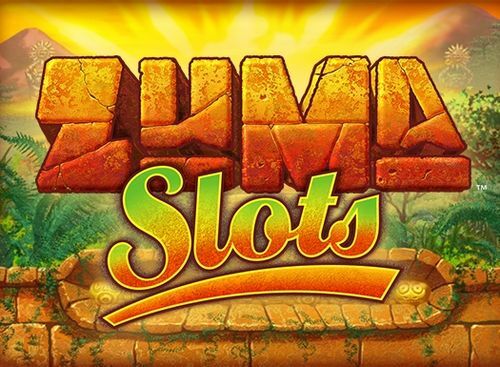 We don’t know the symbols’ worth yet, but we have no doubt that this thrilling new slots game will bring players plenty of impressive winning potential. Lara Croft: Temples and Tombs slots will come with rolling reels that allow for multiple, consecutive payouts to be earned on a single stake. As seen on the picture, multiplier trails are also available, as well as a generous grand prize worth 5000x your stake. Again, we don’t have enough information yet regarding the game’s bonus features, but we will update this review as soon as we have some news. 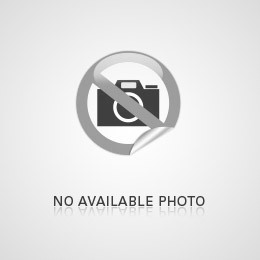 Since the release of the first Tomb Raider video game back in 1996, the franchise has amassed lifetime sales of over 67 million units, making Lara Croft the best-selling video game heroine, as well as one of the most popular characters in the world. 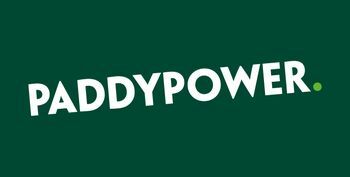 The popularity has resulted in a series of successful films, products, merchandise and even online slots through an exclusive development partnership with Microgaming. 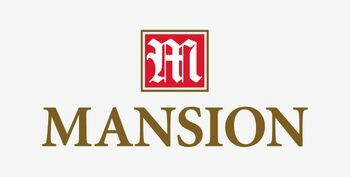 “We’re incredibly proud of our long-standing association with this internationally treasured brand,” said Jean Luc Ferriere, Chief Commercial Officer at Microgaming. “Lara Croft is an iconic hero, and it’s a real privilege to bring her back in this gripping new slot machine”. Fans of the iconic explorer can look forward to a whole new Lara Croft quest as soon as Lara Croft: Temples and Tombs joins Microgaming’s award-winning portfolio of branded content. 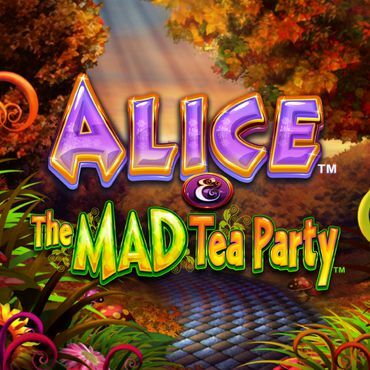 Microgaming and Triple Edge Studios have been working together since February 2018, producing several exciting games such as Book of Oz, Wicked Tales: Dark Red and Halloween. Prepare for your next adventure with Lara Croft: Temples and Tombs slots!